Trigger warning: The Sreda Film-produced drama is a clear indication of the premium content beginning to originate from Russia. Set to have its world premiere screening in Cannes next month, the 15 x 60-minute Channel One Russia drama follows Artem, a Moscow-based psychologist who practices a “provocative therapy” cure in which he confronts patients with their deepest, darkest fears. However, when someone under his care commits suicide and Artem is sent to prison, he must fight to rebuild his life and prove his innocence by revealing who was really responsible for his patient’s death. 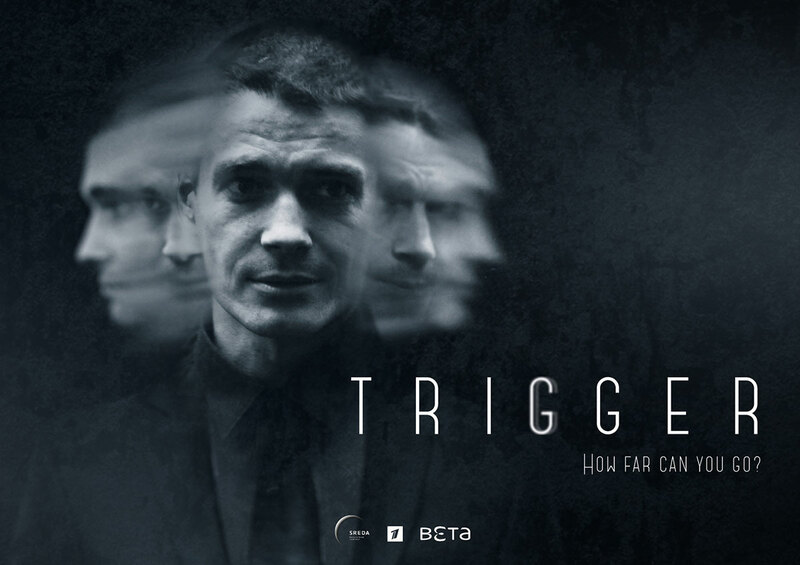 Munich-headquartered distributor Beta Film has been following Trigger since its earliest stages, buoyed by Russia’s burgeoning drama market. “The production quality has increased substantially,” said Christian Gockel, executive vice-president of international sales and acquisitions, noting that dramas are now leaning strongly towards local storytelling. The distributor believes the show can sit well across global SVODs, and it has already drummed up interest from a number of platforms. Trigger is based on an idea by Alexandra Remizova and written by Andrey Zolotarev. It is directed by Dmitry Turin, and stars Maxim Matveev, Roman Mayakin, Svetlana Ivanova, Viktoria Maslova and Igor Kostolevsky. The show will enjoy a pre-Mipcom screening in Cannes on Sunday, 14 October, at 6.30pm in the Grand Auditorium of the Palais des Festivals. Concept: The Russian drama series features Artem, a Moscow-based psychologist who practices ‘provocative therapy’ – a risky cure for patients who are confronted with their deepest fears.